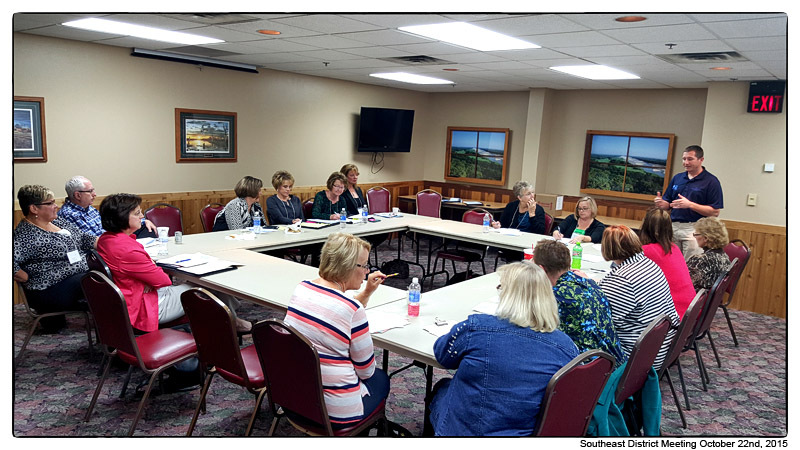 Tod and Joe attended the Southeast District Meeting to discuss the new MIPS Forums and programming changes made for the Affordable Care Act. This entry was posted in Uncategorized by Joe Power (MIPS Inc). Bookmark the permalink.